With Tesla’s $5.5 billion “gigafactory” already producing cells for its line of cars and its “Powerwall” home energy storage systems, it now seems like a tenuous, toe-dipping approach with Volkswagen announcing its own battery plans. VW may invest up to $15.5 billion according to Tech News, the outlet projecting the highest number. Others with less money but promising technologies are also betting on better batteries. 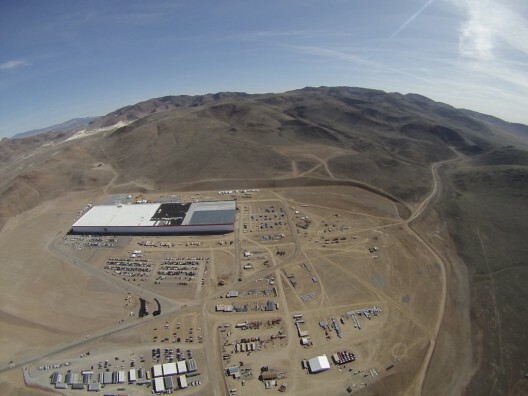 Other projections anticipate that the Gigafactory will “be net zero and have no carbon emissions,” “net zero meaning that it will create more electricity than it uses over a 12-month period. With lawsuits and investigations surrounding its “Dieselgate” problems, VW is taking a detour into the electric car world, even though it sold only 67,000 such vehicles, mostly hybrids, in 2015. As yet unsure if the manufacturing facilities will be located in Germany, Eastern Asia, or Europe, VW seems otherwise committee to spending up to $15.5 billion (the highest estimate so far) on the endeavor. VW has explored roads into solid-state battery technology, former CEO Martin Winterkorn said last year that he was in discussions with Quantumscape, a reclusive bay area company that was working on batteries Winterkorn felt would be powering VW, possibly early in 2016. What technologies Volkswagen ends up using are still in question. Will Your Airplane’s Battery Pack Come from a Vacuum Cleaner? Last year, vacuum manufacturer Dyson acquired battery firm Sakti3, and announced plans to build a large battery factory to take advantage of its new acquisition’s technology. Dyson wants the solid-state cells for its cordless home appliances and planned to invest $1 billion in a new U. S. battery factory. 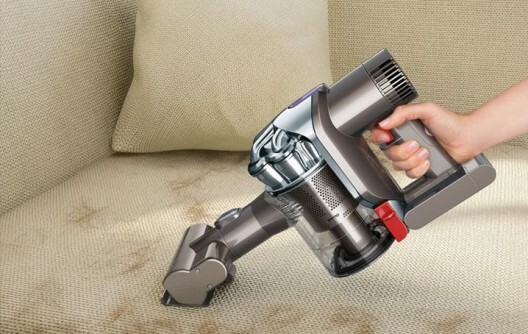 Dyson Digital Slim DC44 Animal vacuum with conventional batteries. How much lighter would this be with solid-state batteries? Anne Marie Sastry, the founder of Sakti3, has been struggling to demonstrate the capacity and manufacturability of her batteries, meant to use thin-film processes similar to those used in integrated circuit manufacturing. 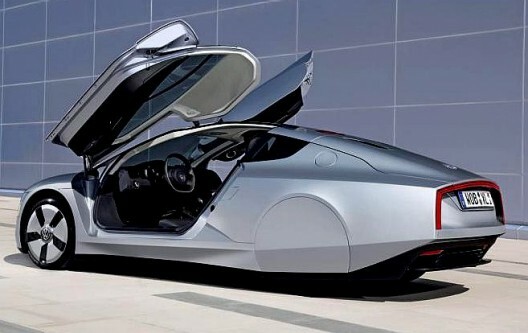 The positive aspects of the battery are its safety with no liquid electrolyte to leak and explode, and its potential doubling of efficiency over more conventional cells. We will see whether store shelves are flooded with new vacuums encasing improved batteries before judging Dyson and Sastry’s success. Or Will it Come from a Power Drill? Colorado State University spinoff Prieto Battery received an equity investment from Stanley Ventures, the venture capital arm of tool manufacturer Stanley Black & Decker. The size of the investment is unknown, and follows an investment from Intel last fall. Prieto, Amy Prieto’s namesake and brainchild, is developing a drop-in anode replacement for lithium-ion batteries that features greater energy density and safety than conventional graphite anodes. Its greater claim to fame, though, is Prieto’s own 3D lithium-ion solid-state battery cell. Stanley wants to bring Prieto’s technology to market through things like cordless drills and saws – but their use in larger electric vehicles is a big possibility. The battery itself lends itself to manufacturing techniques adapted from computer chip creation. This should make it possible to size operations to meet significant demand increases – when and if they occur.